If the presentation has a problem (like an unintended font, a broken link, or unreadable text), then I’ve probably failed the test. Even if my spoken presentation is well rehearsed, a bad visual experience can ruin it for the audience. Expertise means nothing without a good presentation to back it up. Step 1: Don’t let PowerPoint decide how you use PowerPoint. Step 2: Create custom slide sizes. Step 3: Edit your slide template design. Step 4: Make sure all of your objects are properly aligned. Step 5: Get more control over your objects' designs using "Format" menus. 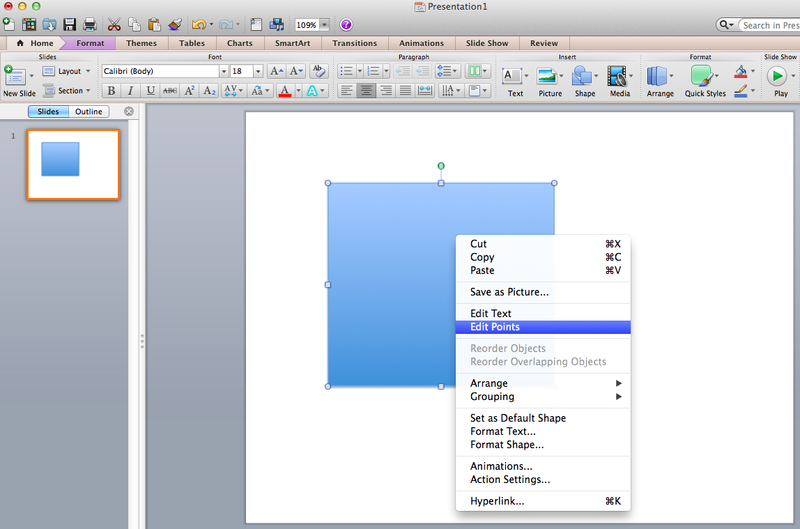 Step 6: Take advantage of PowerPoint's shapes. Step 7: Create custom shapes. When you create a shape, right click and press "Edit Points." By editing points, you can create custom shapes that fit your specific need. For instance, you can reshape arrows to fit the dimensions you like. Another option is to combine two shapes together. When selecting two shapes, right-click and go to the "Grouping" sub-menu to see a variety of options. Step 8: Crop images into custom shapes. 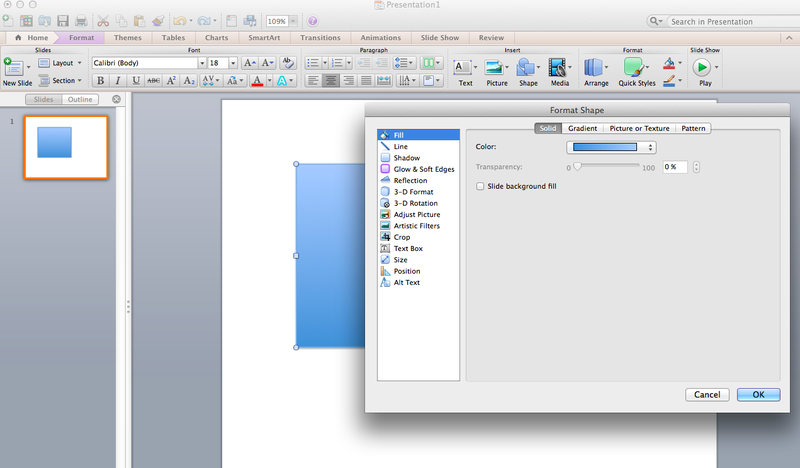 Step 9: Present websites within PowerPoint.